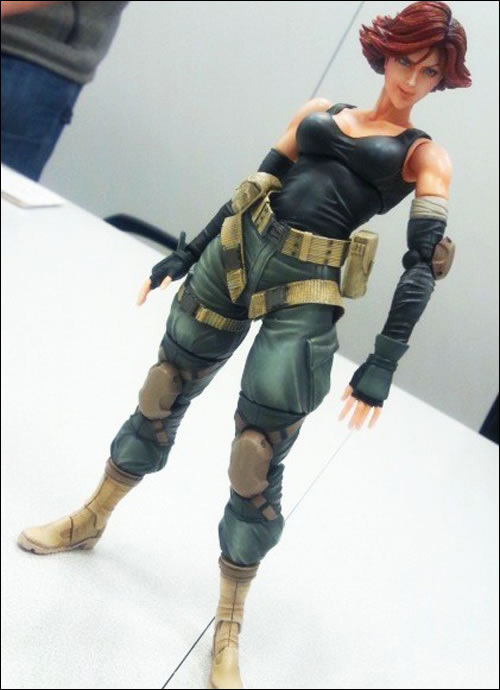 Kojima posted some photos on his Twitter of yet another Metal Gear figurine made by Square Enix. This time it’s Meryl’s turn. 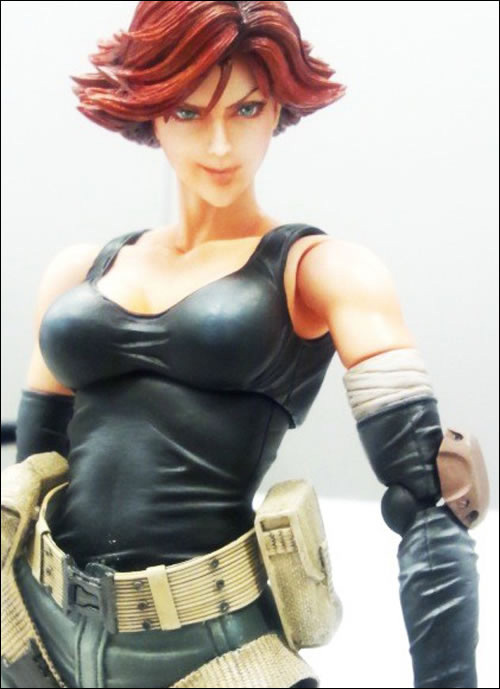 Its likely that this is a work in progress, and Kojima didn’t provide a release date for the figure. Aside from that, Kojima also posted a photo of one of his many Metal Gear related iPhone cases. According to the game designer this special edition version is the only one of its kind in the world.